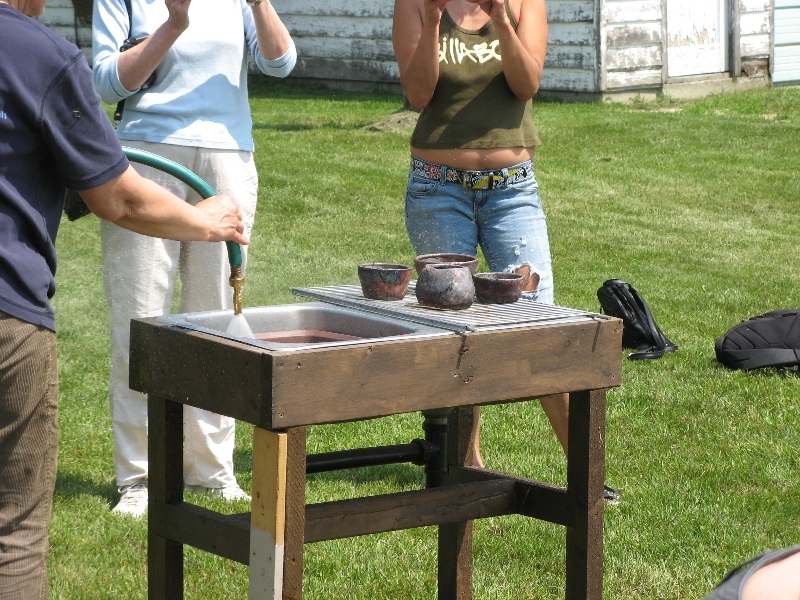 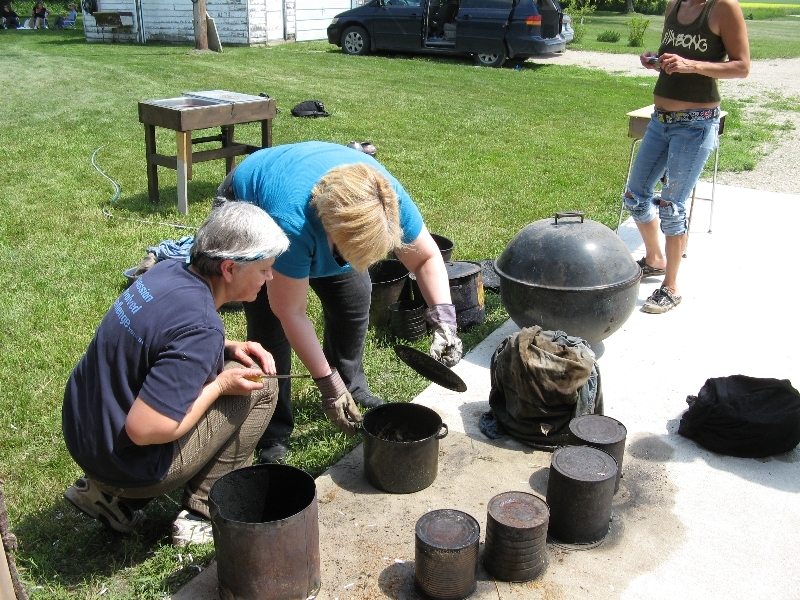 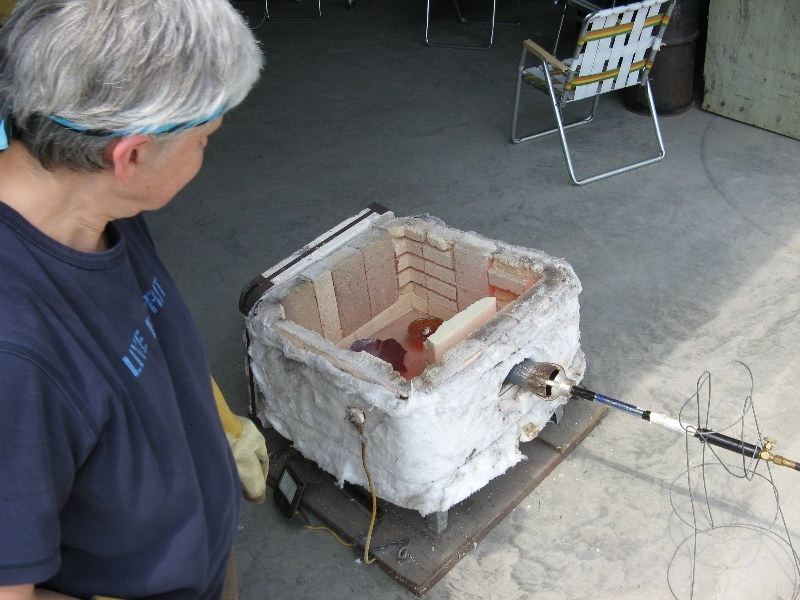 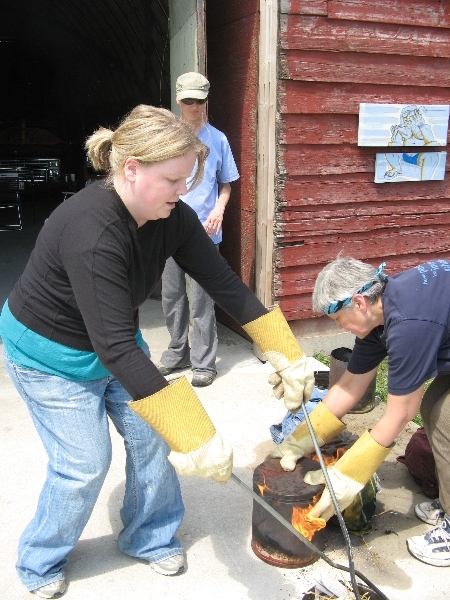 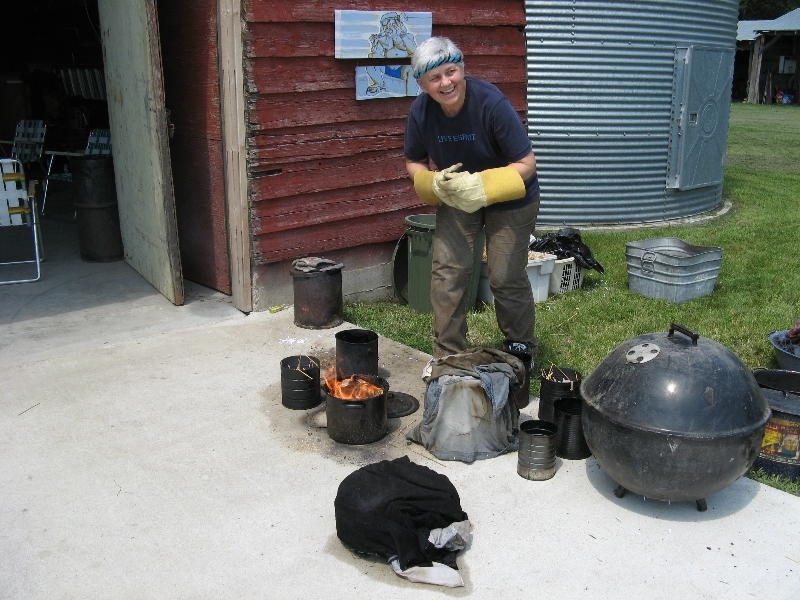 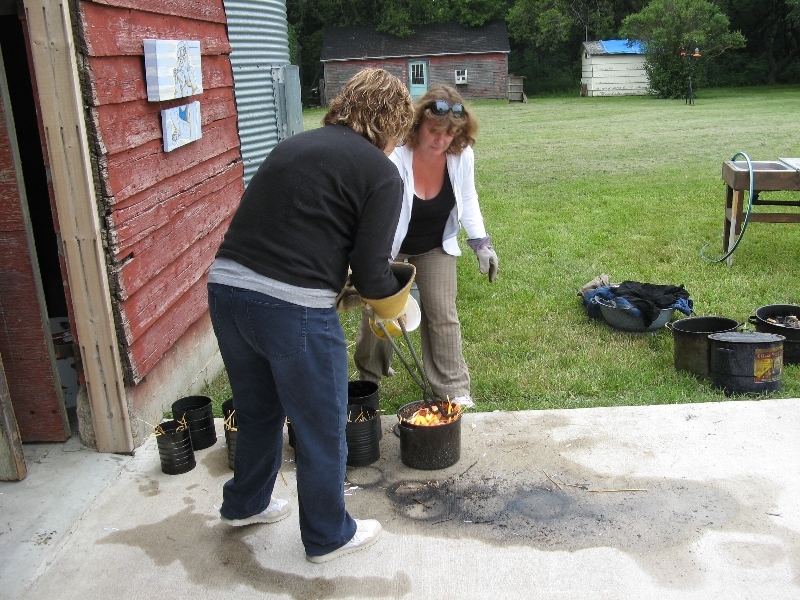 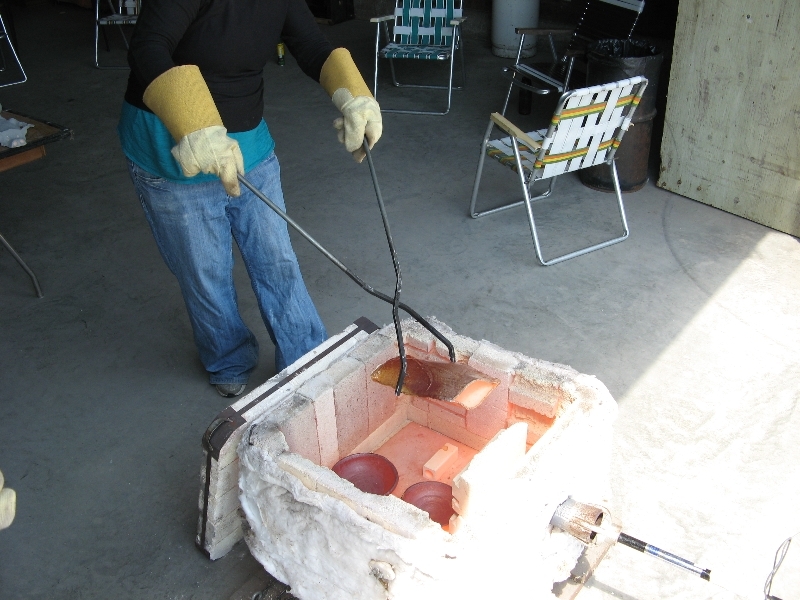 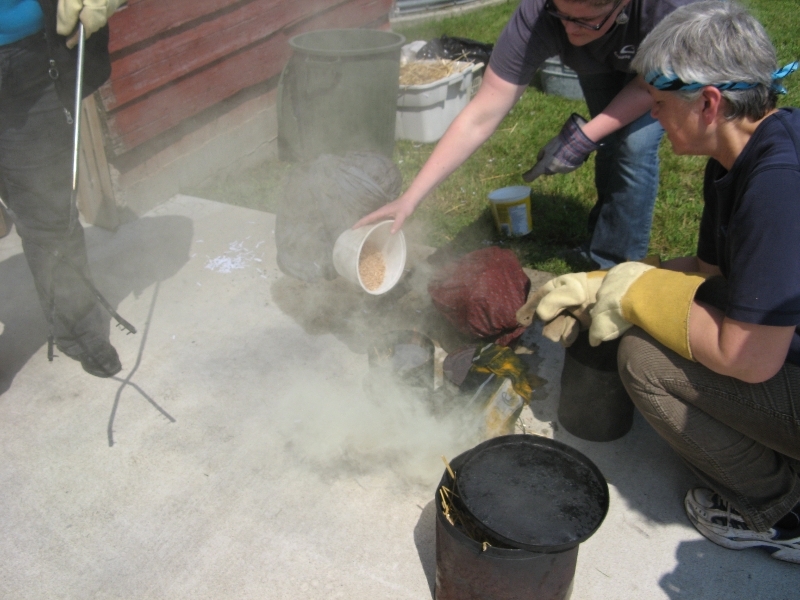 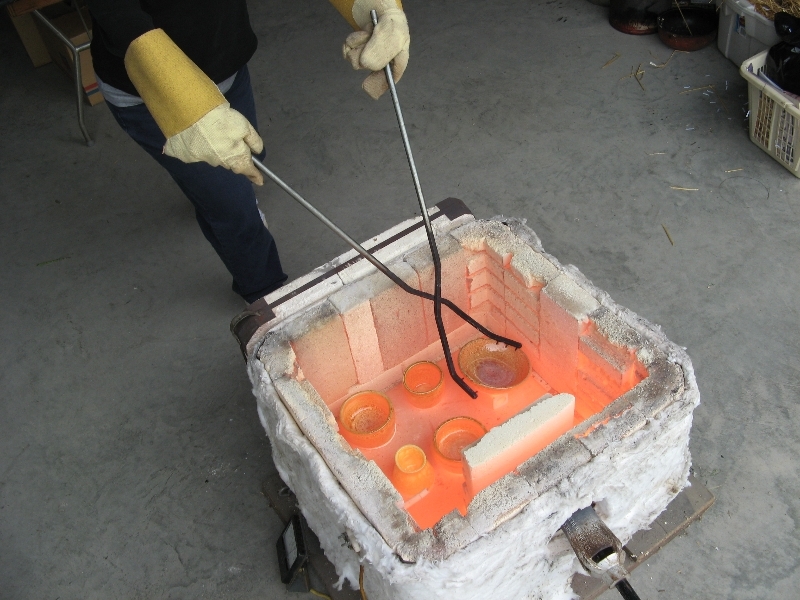 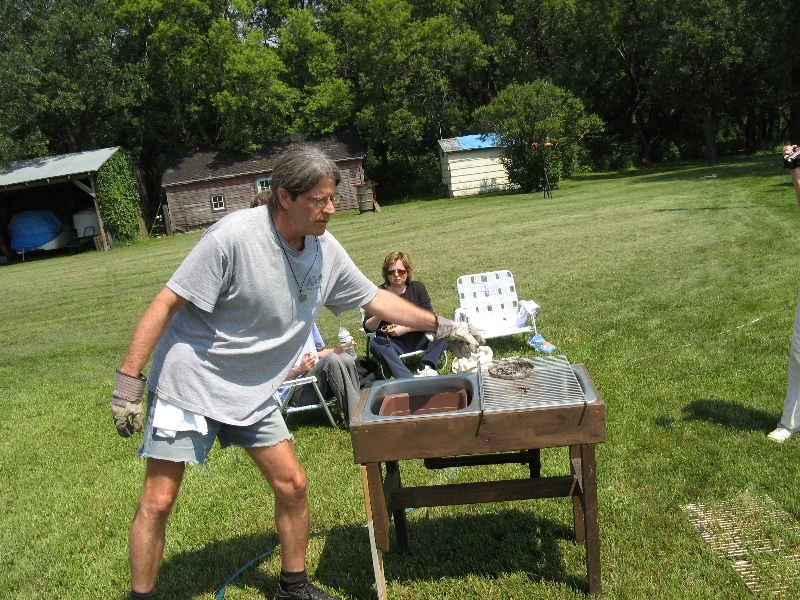 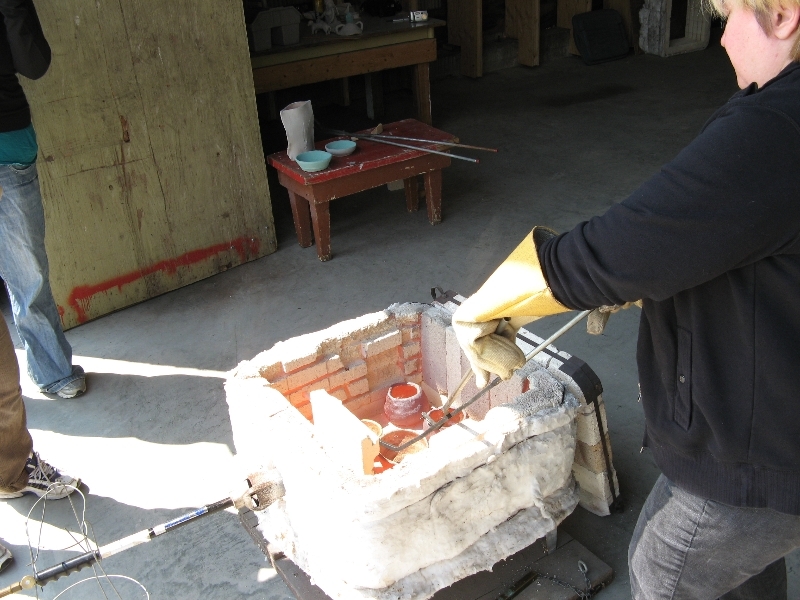 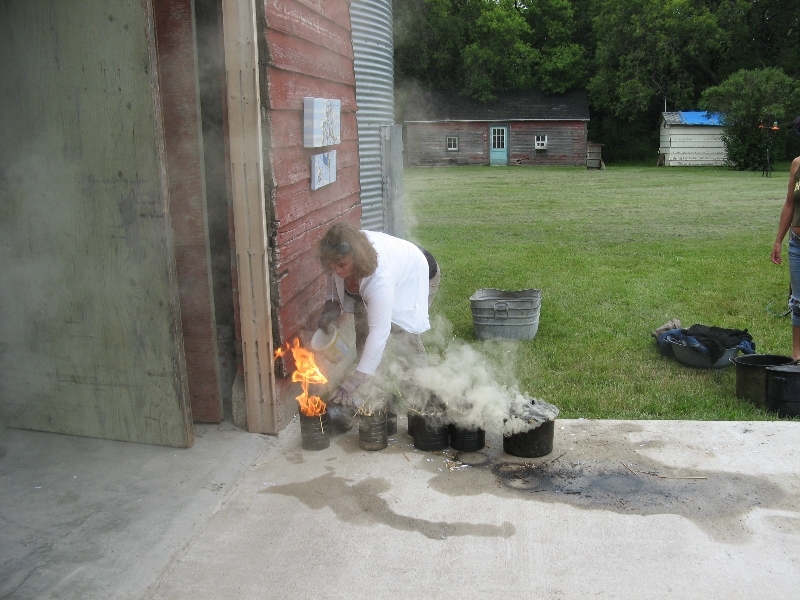 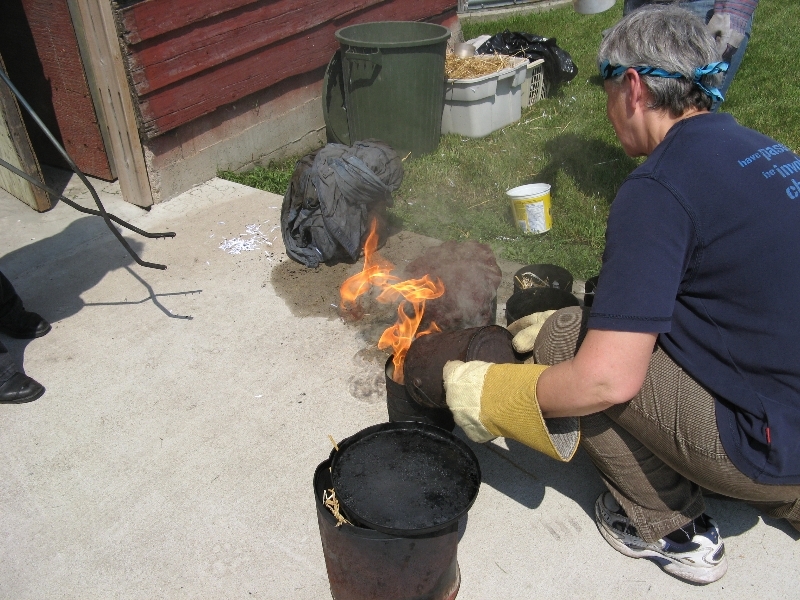 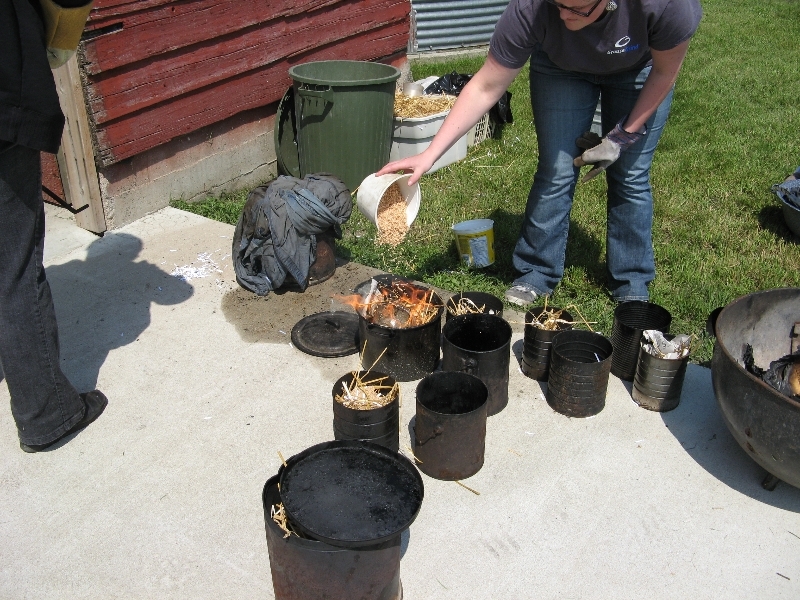 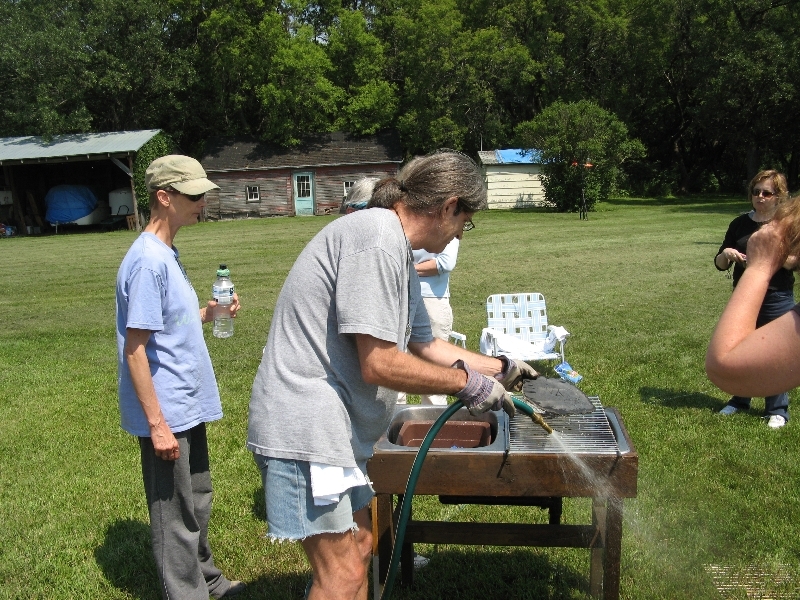 Photos of the summer 2010 Artbeat Raku pottery firing are now online! 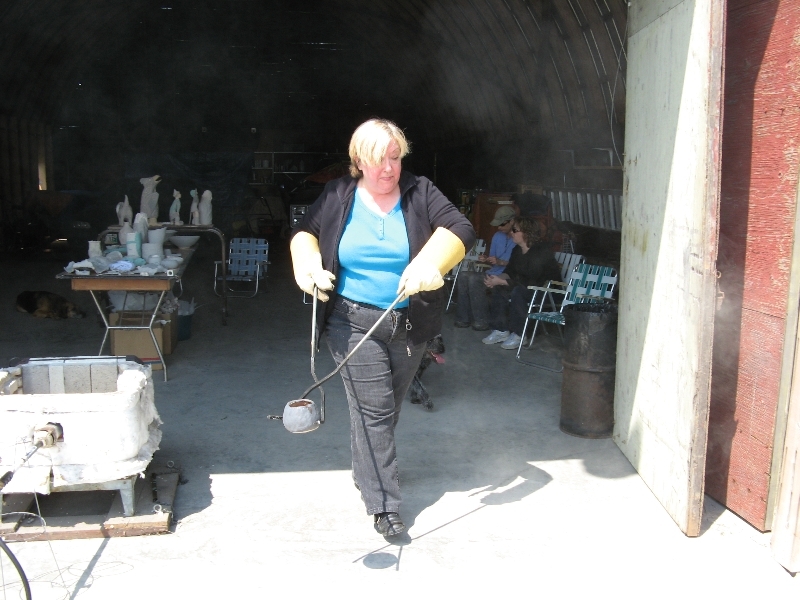 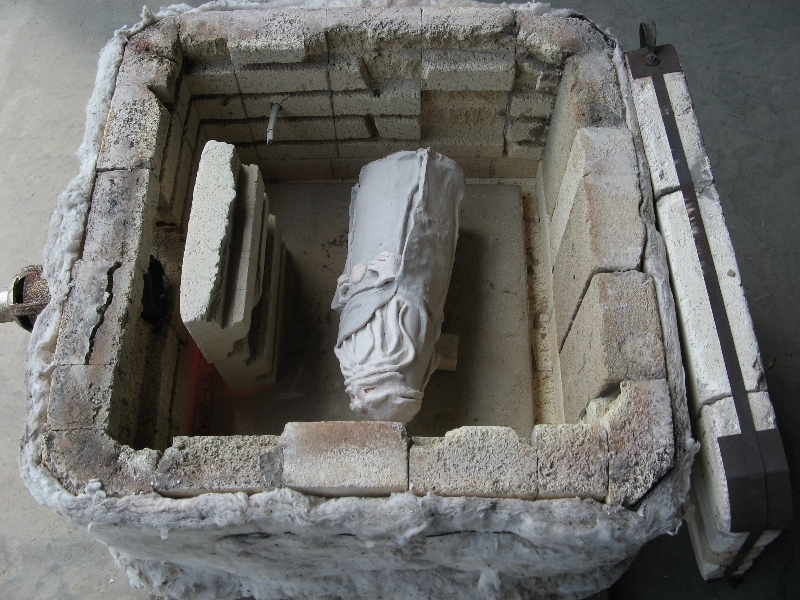 The firing included both resident and alumni artists, as well as Artbeat staff and volunteers. 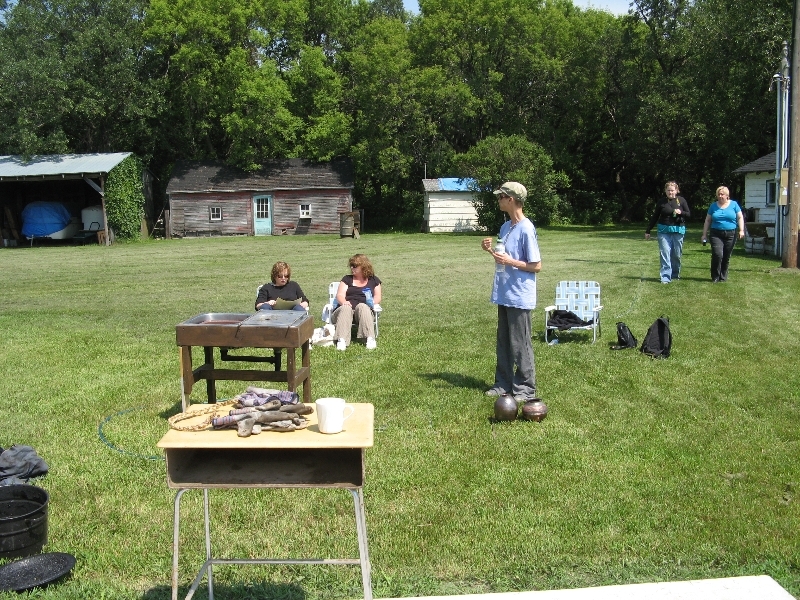 It was held in Carman, Manitoba.